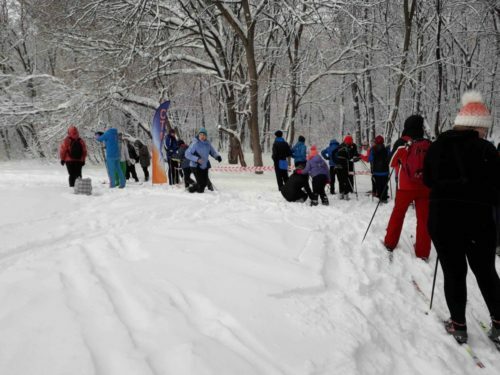 The weekend of 30/31st March saw several Ecko members and families venturing further afield! 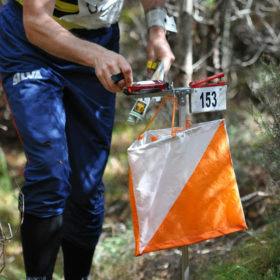 The event provides 6 days of wonderful orienteering in different locations around Strathearn. Why not use this event as an opportunity to try out and improve your orienteering skills in a different area? If you are unsure, several EckO members will be going and can advise and support. 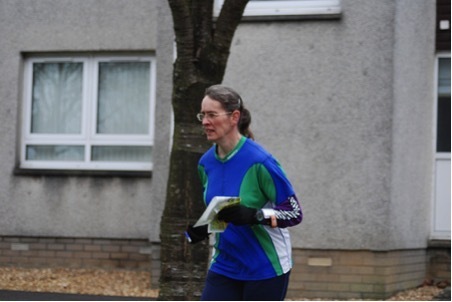 Carol Burnapp provides an entertaining account about her experiences at the Scottish Sprint Championships last weekend. Briony is now half way through her year in Russia. Read all about her adventures. The weather didn't look promising but luckily it held off and remained dry, allowing 13 EckO orienteers to start 2019 de-flabbing in the hinterland of Strathfillan. Get event updates and news direct to your inbox. Loch Eck Orienteers is the orienteering club for Argyll, Scotland. The club covers the whole of Argyll, but the majority of members are in the Lorn/Oban area. We have a very active junior section and cover all ages of adults, including some that compete at international level, but we also welcome newcomers to the sport.